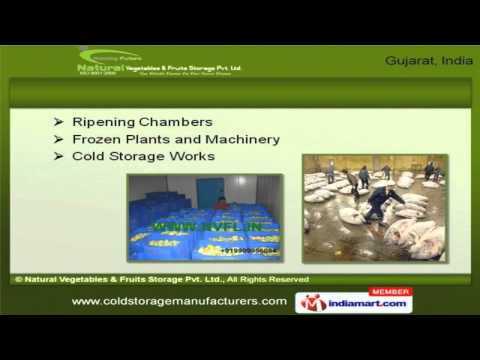 Welcome to Natural Vegetables and Fruits Storage Private Limited, Manufacturer & Supplier of Dryers. We are an ISO 9001:2008 and N A B A R D certified company, incepted in 2009 at Rajkot. We have spread our wings to Indian Subcontinent, Middle East & others countries. Customer oriented organization and immense domain expertise help us to serve Clientele like Suzlon Energy Limited and Acrycil India Limited. Our product list covers Cold Storage Systems and Turnkey Solutions. 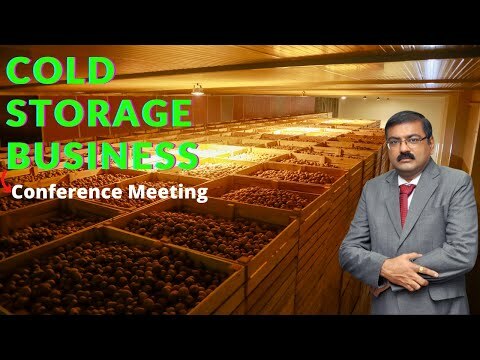 Our Ripening Chambers and Cold Storage Works are best in the industry amongst others. We offer Chilling Plants, Air Dryers and C N C Precision Machining Works that are widely appreciated in the market. Fabricated and Building Equipment offered by us are superior in performance. Along with that we offer Maintenance Services and Ice Plants that are acknowledged for their functionality. We also provide Grading Lines and Cold Storage Pallet Racks that are extremely reliable.